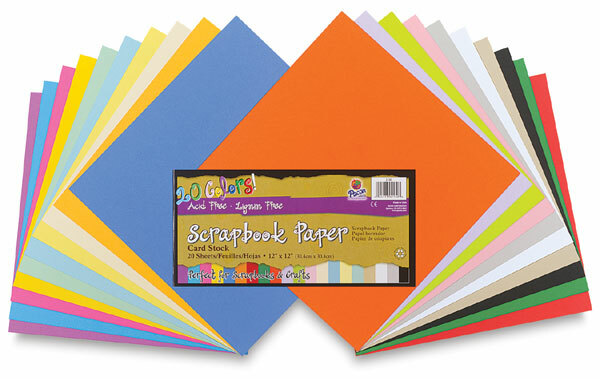 Each pack of Pacon Scrapbook paper contains one sheet each of 20 popular colors in Brights, Pastels, Electrics, and Neutrals. The heavyweight, 65 lb cardstock is acid- and lignin-free and comes in a convenient display carton for quick and easy access. Each 20-sheet pack contains one sheet each of 20 popular colors in Brights, Pastels, Electrics, and Neutrals.